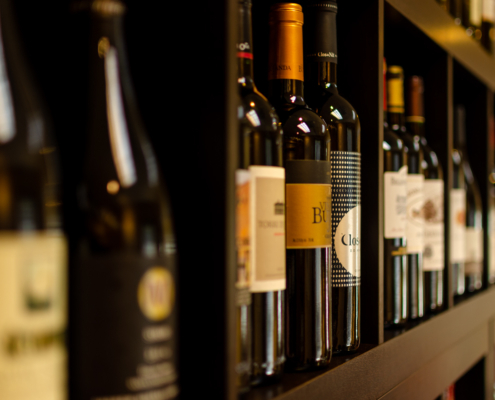 Turner Harris oversees our wine department where we work with 5 state wide wine distributors to choose wines that can be served every day of the week. Our specialty is Tuesday night “spaghetti wine.” In other words, we strive to find wines that can fit into the everyday budget with everyday meals. We, of course, have some hard to find vintages from around the world, but our main focus is good wine for every day and for every season. 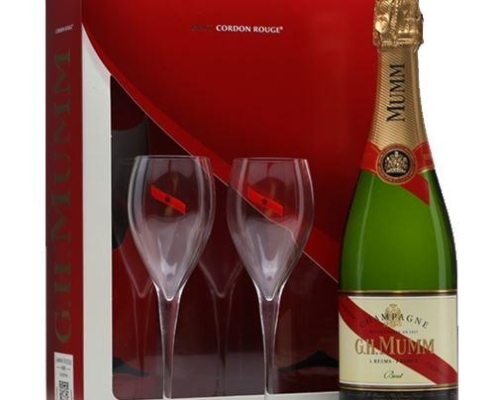 Comes with one bottle of Mumm Cordon Rouge Brutt Champagne and two signature champagne flutes. 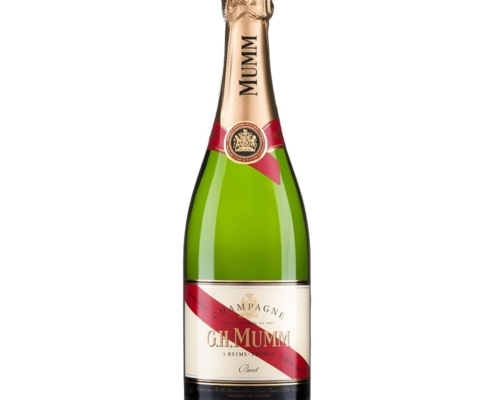 Mumm Cordon Rouge champagne is the heartbeat of Maison Mumm. 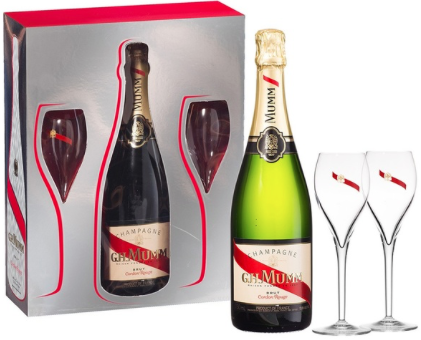 This cuvée is named after its famous red cordon: the red ribbon of the Legion d’Honneur, France’s highest civilian honor, which has adorned each bottle since 1876. A complex blend sourced from over 100 different crus. 20 months aging in the Maison’s cellars. 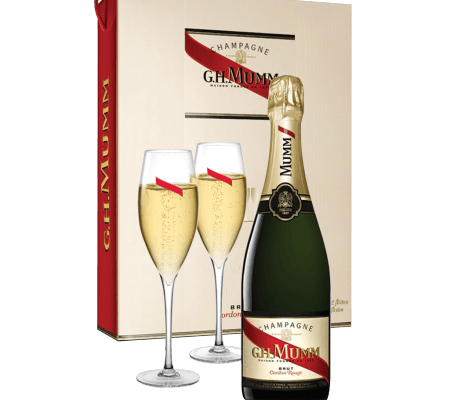 This brut champagne has a light dosage of 8 grams per liter. testify to this champagne’s energy and vigor. of lychee, pineapple, and praline. An energetic freshness, underscored with complexity is revealed. to a powerful, memorable finish. as a toast for the ultimate moment. Located in Balnot sur Laignes in the Cotes des Bar region, Champagne Philippe Fontaine is above all a history of family and tradition. The Fontaine family has indeed been cultivating their land for centuries. Nowadays, Philippe, his daughter Salome, and her husband, Louis-Antoine, run the estate. Most of the vineyards are located in the prestigious Les Riceys part of the region. 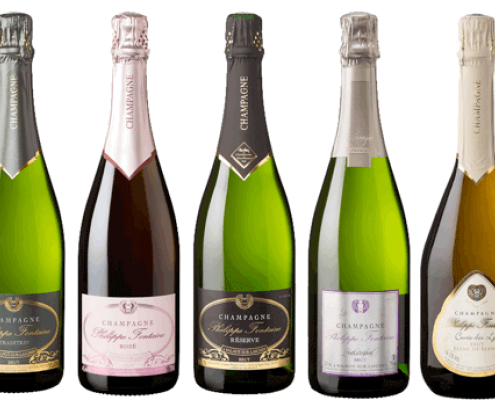 They are comprised of 80% Pinot Noir and 20% Pinot Blanc, Pinot Meunier, and Chardonnay. 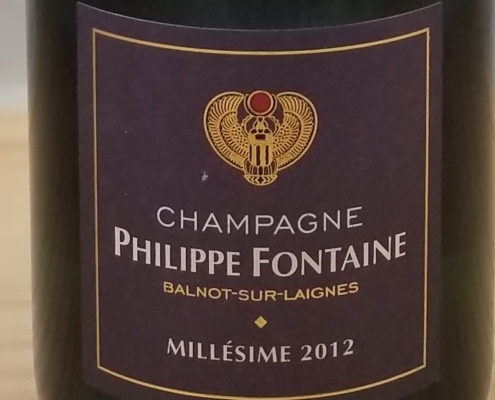 All of Philippe Fontaine Champagnes are handcrafted at the estate, small production, sustainably farmed, and represent a tremendous value in their category. A bright yellow hue with subtle reflections of copper, this elegant and fine Champagne offers aromas of lychee and peach. On the palate, this wine is lively and bright with a soft texture of almond paste, brioche, and subtle notes of blueberries. Enjoy with your aperitif, sushi, or desserts.